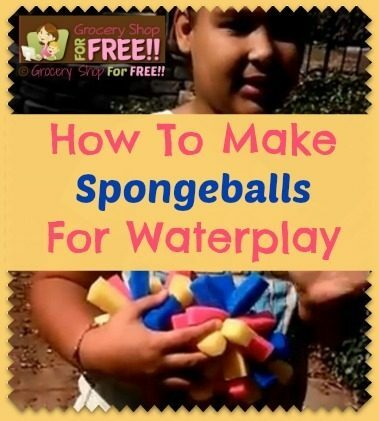 How To Make Spongeballs For Waterplay! 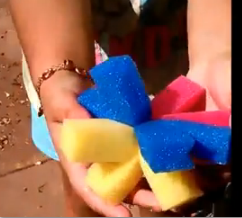 Well, Ave’ and I got crafty the other day and decided to make some spongeballs for water play! This is a great activity for the kids and they can have some fun with them after they are finished, too! 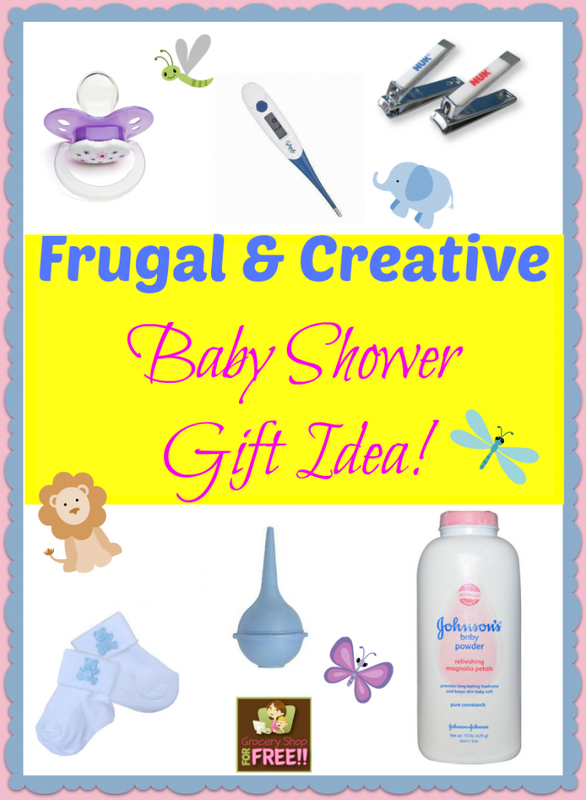 They are great for outside, in the pool, or even at bath time! 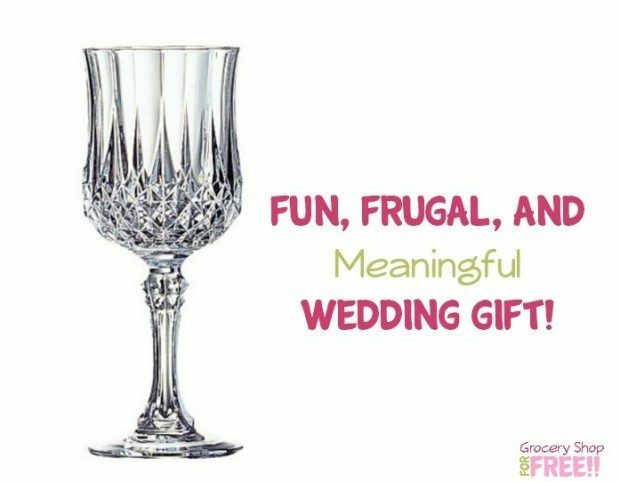 It’s a very inexpensive, fun craft. 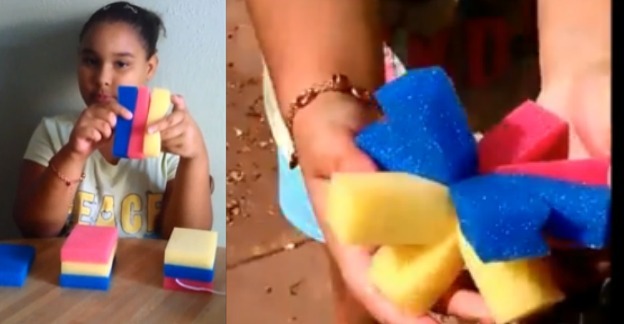 I buy the sponges at the Dollar store – they are a package of about 8-10 for $1! Ave’ caught on really quick, and she is just 8 years old! 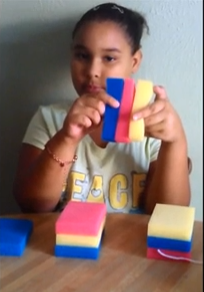 These are very easy for kids to make! Make some for yourself and have some fun!